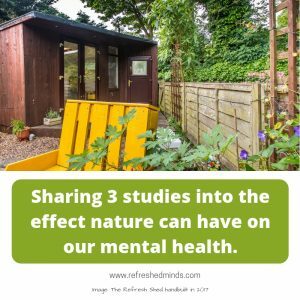 Research around chronic pain has been building over the last 20 years and by using the internet its never been easier to share the findings of that research with the general public. 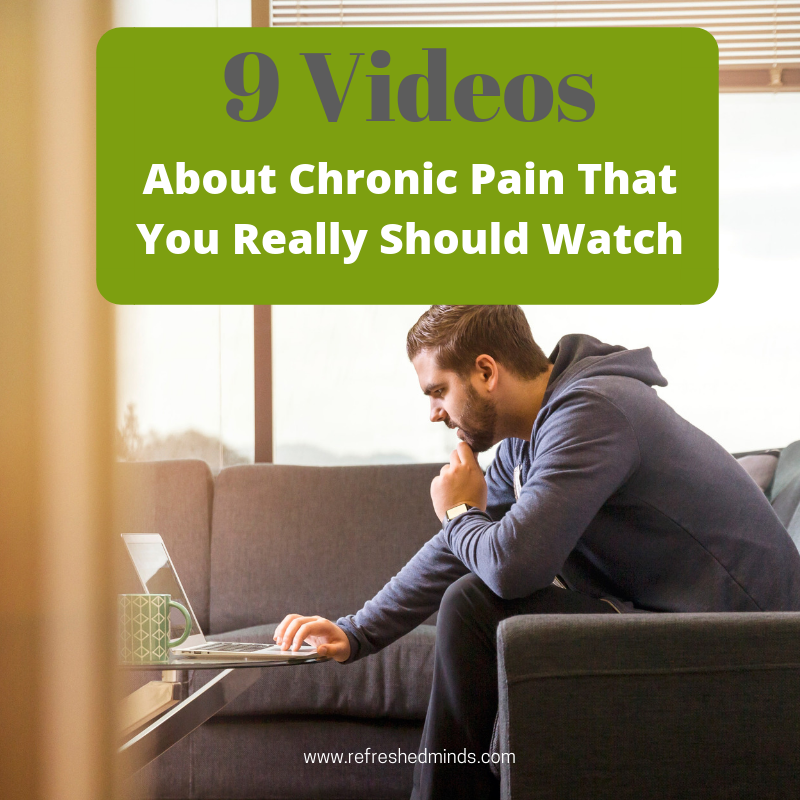 In this post I’ve gathered 9 of my favourite videos about chronic pain so if you’re suffering from Back Pain, RSI, Migraines, IBS, Sciatica or from one of the myriad of other chronic pain conditions grab yourself a brew and give these a watch. Some of them are short and some are longer but all are worth your time. I hope these videos don’t just deepen your understanding of the causes and reasons for the manifestations of chronic pain but they also give you hope that you too can recover and regain your zest for life. The influence of MRI scanners in the treatment of a 5% problem. Understanding what causes chronic pain. An inspiring story of treating back pain with a mindbody/TMS approach. Explaining back pain in a way anyone can understand. Sharing the brain science and research about chronic pain. Sharing what 7000 of his patients have in common. If you think you’re stuck with what you’ve got and can’t change it watch this. Sharing the connections between emotional and physical dis-ease. Exploring the power of forgiveness for improving happiness. There is a lot of information shared in this post but I hope it helps you to question your understanding of chronic pain and it’s origins. Lots of this research isn’t new but the ideas may will be new to a lot of people. If it’s new to you, that’s ok, I invite you to let the ideas and thoughts shared here percolate for a while so you can make up your own mind. It’s time to move our understanding for treating chronic pain forwards and I’m proud to be providing a service in line with this research to my clients. Western medicine is slowly catching up but many people just can’t wait and need help now. 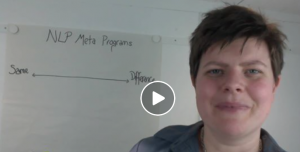 If you want a chat to see if a TMS/PPD approach could help you feel free to book a complimentary 30 minute Mindset Review and I’ll help you take the next steps. I’d love to know your thoughts on the videos I shared so feel free to comment below. 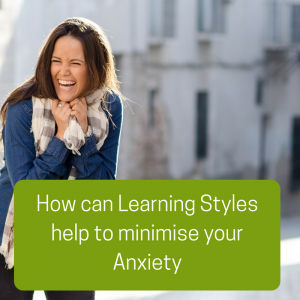 And, if you found this post helpful maybe someone else will too so support us in spreading this learning by clicking on the links to share it with your colleagues and friends.